Maybe some guys saw my pictures from someone's forwarding post. And I delete the imgur source. The price contains shipping is $148, I think it's very cheap after comparing to others. 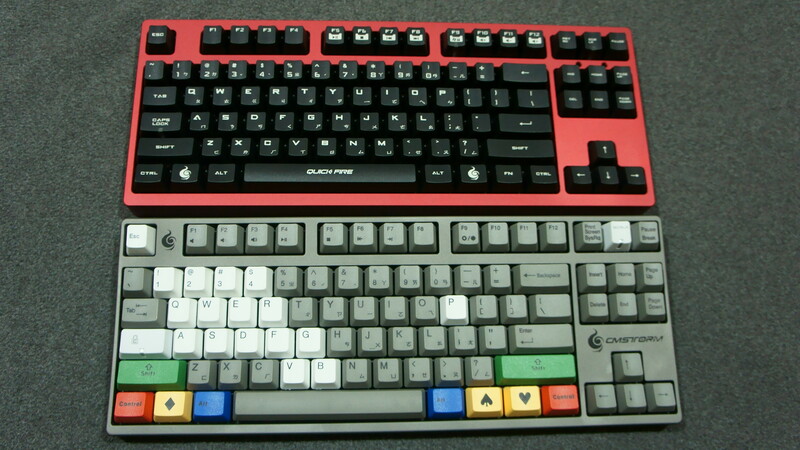 You can find these keyboards are assembled by Costar, excepted Ducky. I have got this case information in May, there are four color this batch. 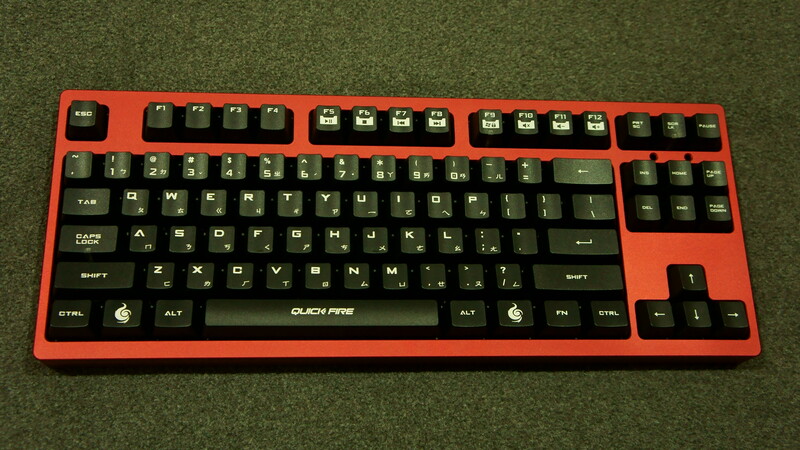 My gift is red, I test it with CM QFR due to this keyboard is easiest to assemble. The size is very close to plate. Compare to original CM QFR, the profile is higher. notice, this case's source is different from 60% case. The quality isn't the same. 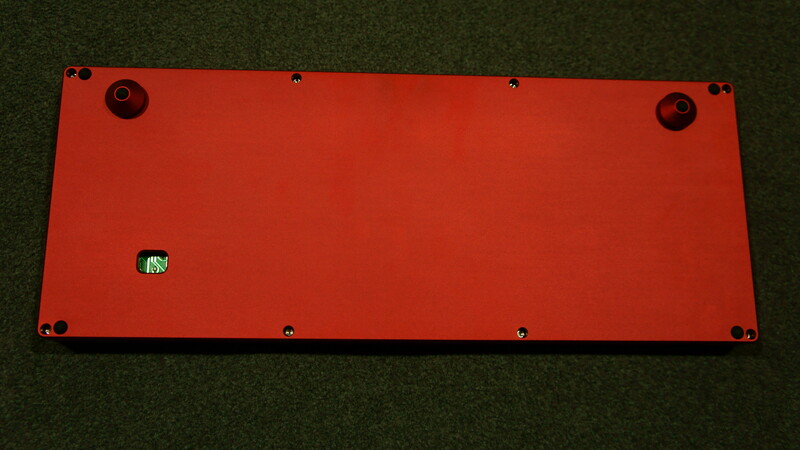 I'm curious, would this case be compatible with a Phantom pcb+plate? 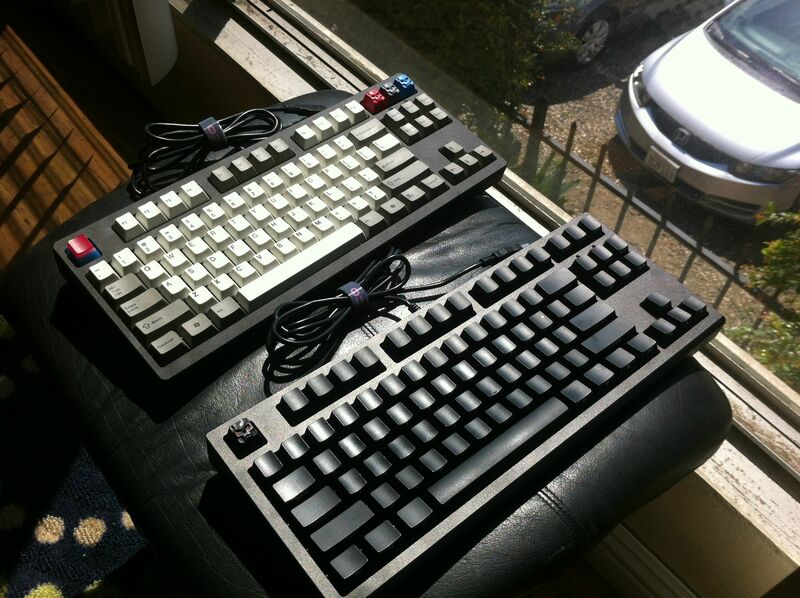 I believe Phantoms were designed to be able to fit into Filco cases and it looks like these work with Filcos. Maybe asking mechanicalkeyboards.com is faster if you need this case. I don't have phantom, Is phantom designed with plate? Anyone think I'll be able to squeeze a slightly wider filco MJT1 tkl into this? TEX guys come from Costar, they know how to fit their design. Thinking of getting one to go along my CODE. Hope it fits. will this work with a KUL? I'll have to take mine apart sometime. Noooo! My wallet can't handle anymore! It look so good! Wait, weren't these out for awhile back? I kind of remember seeing these out of stock @ MK while I was buying my tex machined alu case for my poker. Yes, I am eyeing that blue one. Hmm I don't think so, there's a review for the red one from 3 months ago. You mentioned my notice, this 80% case's quality is worse than 60% ones. I like Lian-Li level anodizing. but they are expensive. I'm not sure it would. 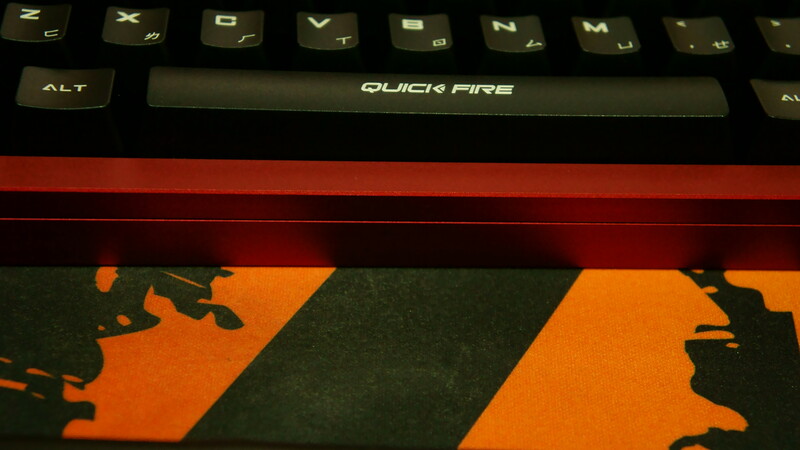 Someone correct me if I'm wrong, but isn't the Filco plate like the QFR plate in that it's bent over on the edges? It seems like the case might need that slightly bigger plate with the bent over lip. 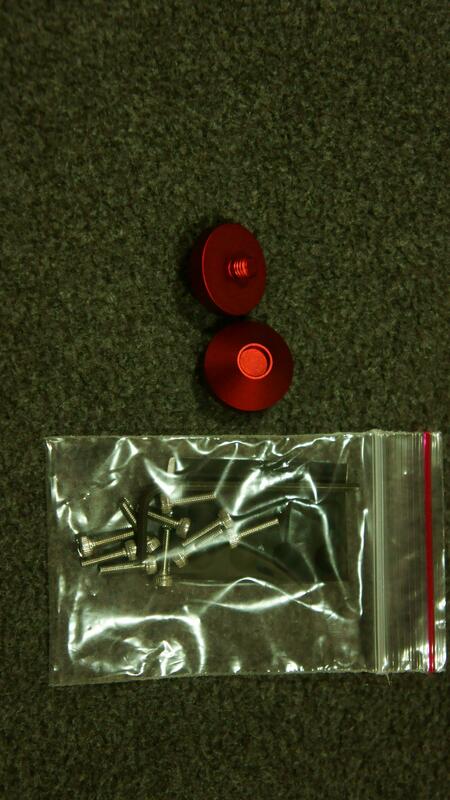 You may need something like these that were made for the Vortex case. Yeah, I think you will need to put some spacer around the edge so the non-bent-over plate will fit on the phantom. Also it wont work at all if you have a more "full" layout. Then there's the chance that it'll not fit the teensy at all. Finally, you will hav to mod the connector to plug into the USB of the teensy. That's probably the easiest part of all. You'll just need the female end of the connector from Mouser, the right crimps, then solder those onto the Teensy. The plate and making sure the Teensy fits is the tricky part. Will there ever be a 100% version of this case? I know of someone who would need a 100% case in red! Hmm it doesn't seem like there have been any takers for the cases yet as I've been keeping an eye on their stock levels for each color and they havent seem to have moved one bit. As it stands I'm pretty tempted to get one myself. Haha likewise. My desktop chassis just so happens to be an armorsuit P80. 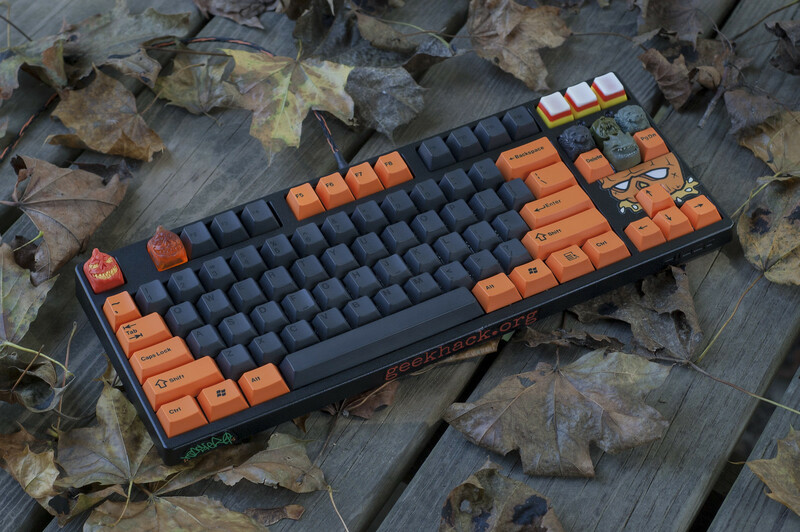 I have been searching for a custom, but it is tempting to pick up one of these and drop a tkl into it. Worse how? 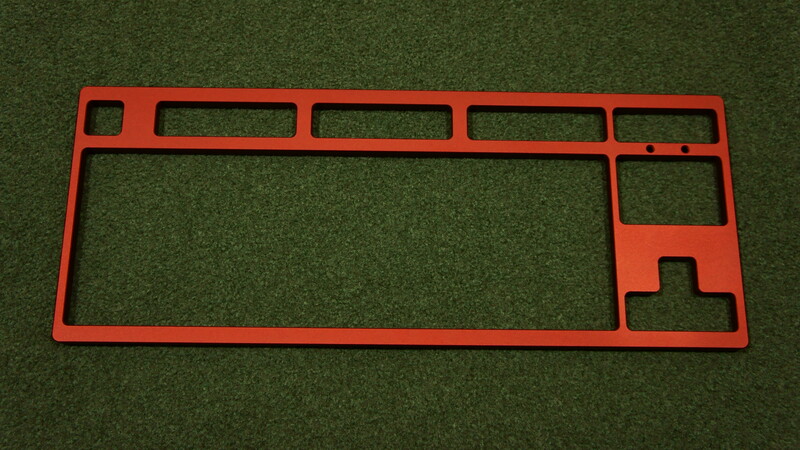 Anodizing, thickness, fit? I'm kind of torn between putting my Filco in this or sticking to my guns and going with a 55g RF. These look very tempting given TEX's reputation. The cost shows you the quality. 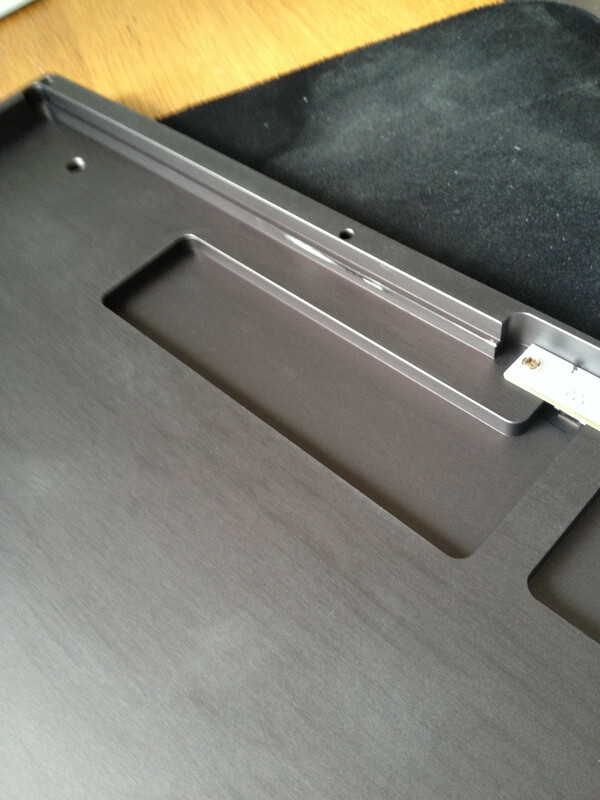 TEX 60% case comes from a factory which taking order from Lian-Li. 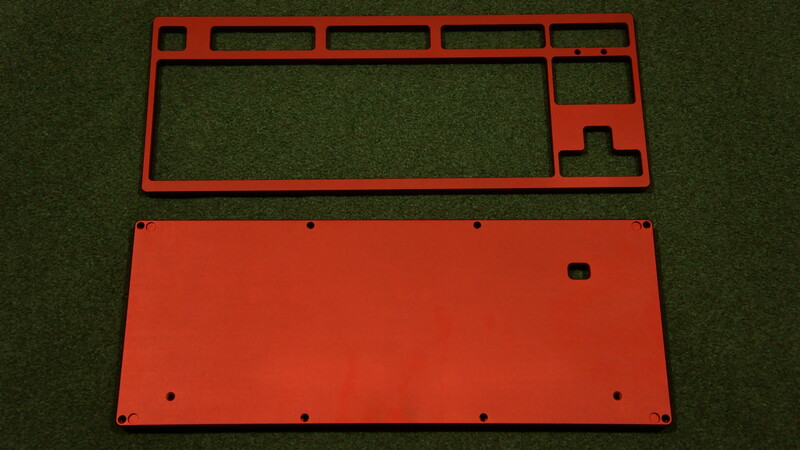 Anodizing is very beautiful and flawless. 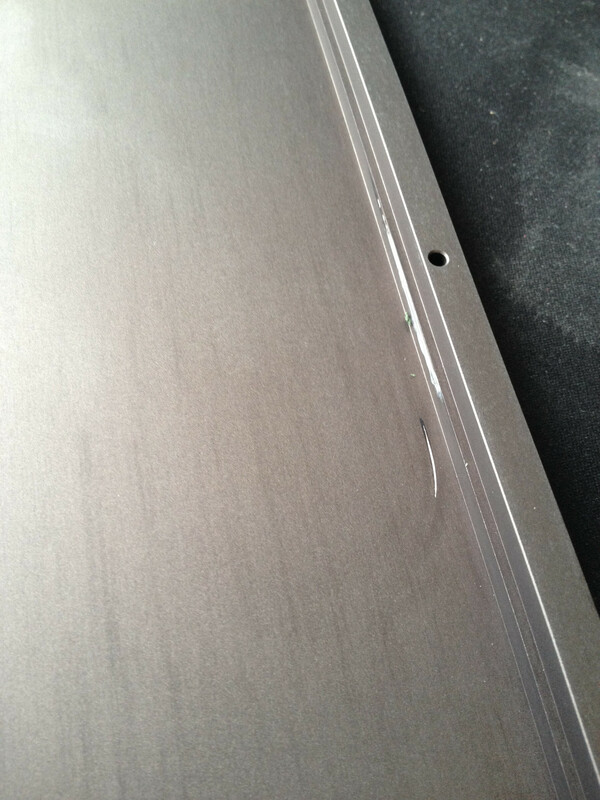 Another factory handle the 80% case, which is cheaper and some flaw points in the case. What's a better alternative that's available at the moment/ in the not so distant future? To be honest, although it's lower quality, it's quality is plenty acceptable IMHO and as mentioned before, with a price that's fair. Yeahhhh I'm in the market for a 80% case hehe. 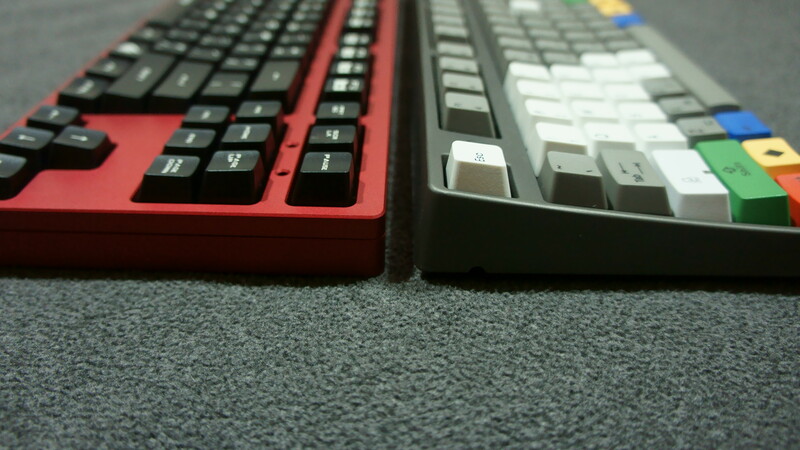 I'm probably going to swap the KBDMod aluminum case I have on one of my filcos for one of these. I don't like the beveled front edge on it and this case is flat like my KMACs. Matches better than my black vortex case which is wedge shaped. Would anyone know if it is possible to have one of these shipped directly from Taiwan? I'm currently living in Bangkok and it seems crazy for me to pay for shipping all the way from the U.S. when I'm so close to the source. I would love a blue or a red one but I just swapped my KeyCool to a stainless universal plate. 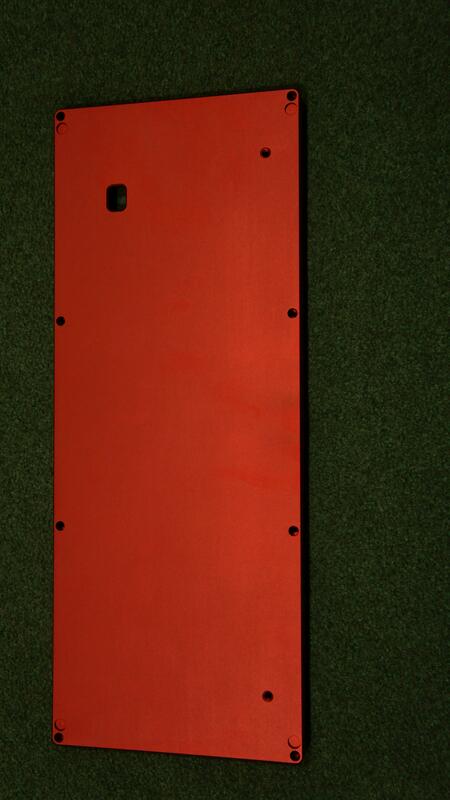 But re-anodizing will make the surface be coarse. This product is ordered by MK.com, even Taiwan is no distributor. I can have one just because personal friendship. I can't sure TEX would like to handle direct shipping in single or not, you should mail to them first. their web site leaves the contact message. 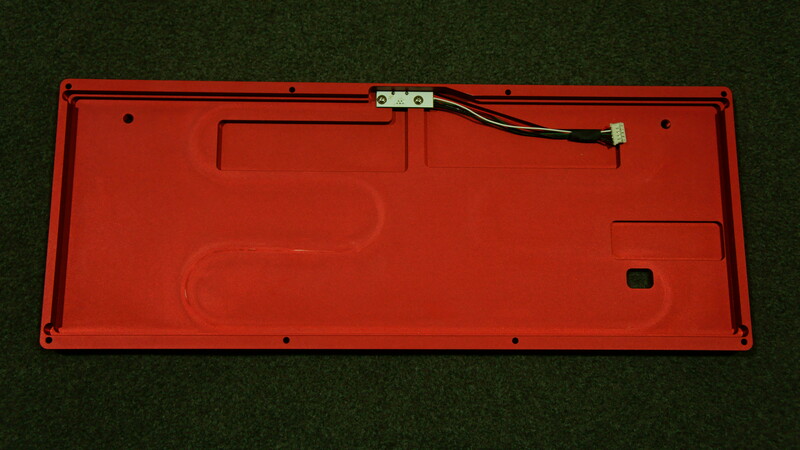 How heavy is your case(fully assembled), and what's the pitch with the feet attached? I'm considering ordering one of these cases, the price with shipping to Sweden wasn't as bad I would expect. Would anyone recommend this case, or would you get something else? Does anyone have a better picture of the grey one? Since you said that this fits code keyboards, is it very safe to assume that this actually fits WASD? Costar's OEM are the same. So, has anybody besides OP bought the case? Any compatibility and/or quality issues? The quality of the case is nice. But I did notice it did not work well with DSA caps on the edges. Keys like F1 and F4 which are against multiple edges would rub and not depress smoothly. I need to play with it more but I had to pack it up since I'm in the middle of moving. 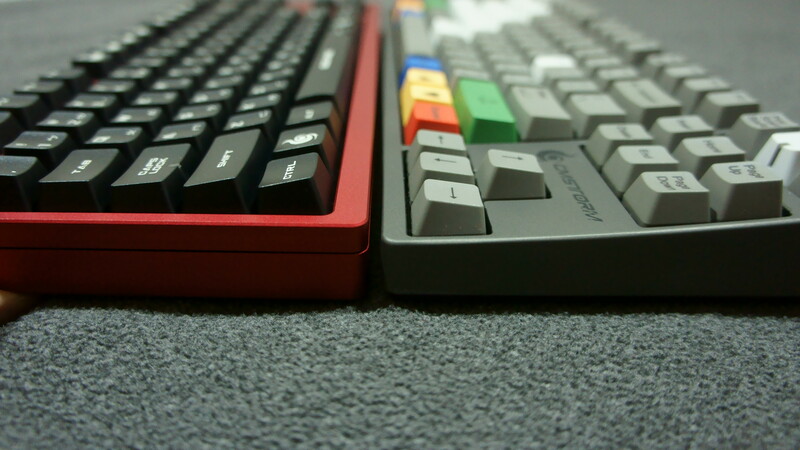 I am mostly interested in the compatibility with GMK keys. Can you check please if those have the same problems? I guess Filcos and QFR will definitely fit. Has anyone tried Duckys as well? I got a chance to do a bit more testing with this case. The problem locations are f4, f8, f12, pause/break and the right arrow keys. 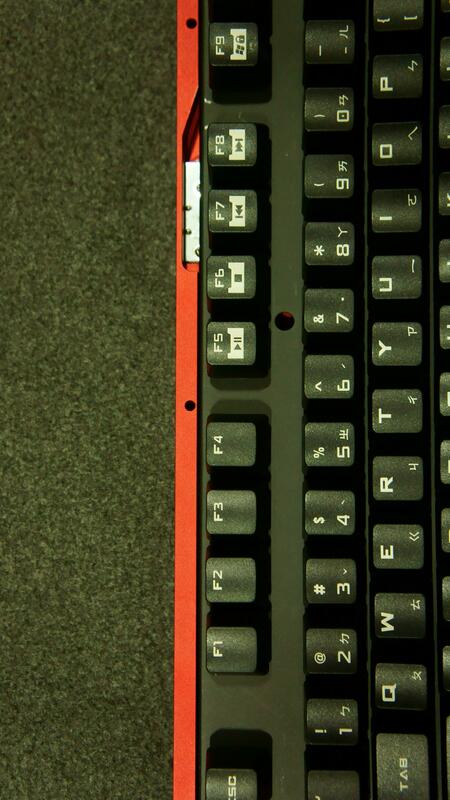 I tested with the DSA caps from the retro keyset and those keys would actually get stuck in the down position after being pressed. I tried some gmk and original cherry caps and they both rub against the corners in those same locations. Not as bad as the DSA keys but still noticeable. SA profile also had a slight rubbing problem. I tried out OEM profile and DSC profile and they were fine. 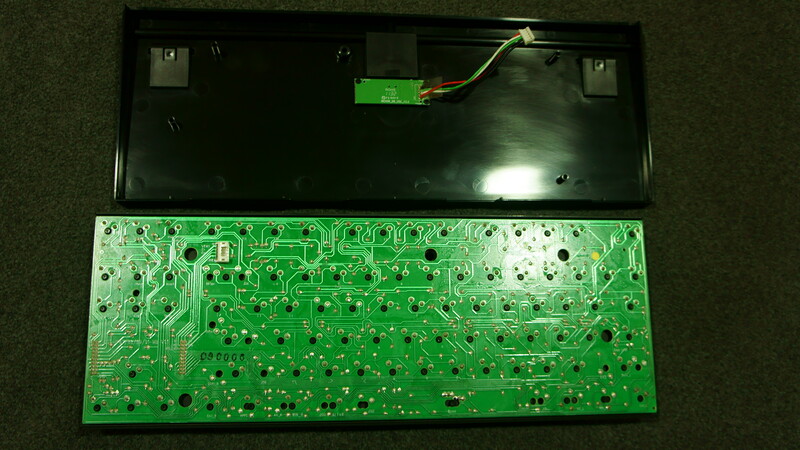 BTW the keyboard guts I used to test with was from a filco. So I suppose a different keyboard could be slightly different. Slide your plate to the left? Sounds like the inner assembly is too far to the right relative to the cutouts. I tried that I wasn't able to get it move enough to the left to make any difference. 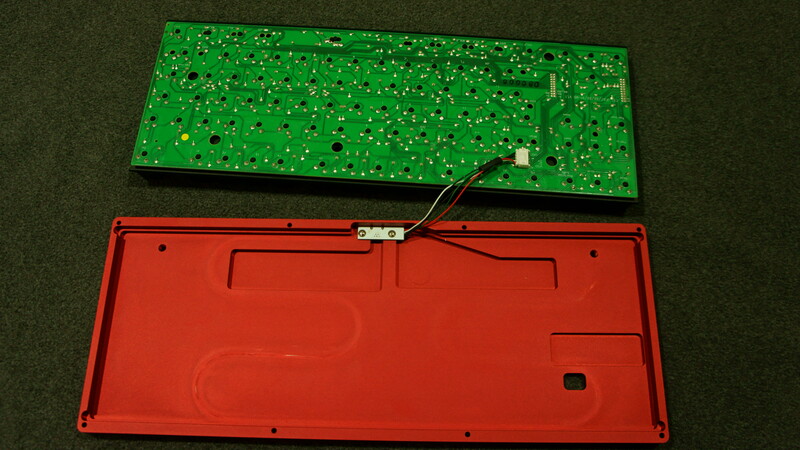 I even tried loosening all the screws, putting the keyboard on it's left side and pulling down on the keys. 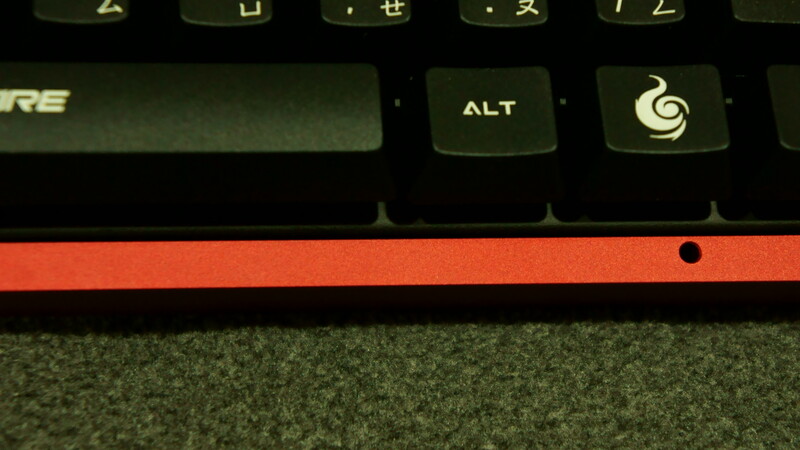 Doing this the best I was able to do was make the DSA keys not stick but even still they were rubbing on the edges. Once I tightened up the screws it was back to the keys sticking down. I got my case today! There are some blemishes on the bottom half, while it's not an issue for me, it might bother some of you. Pictures of the scratches; http://i.imgur.com/XwmMtBX.jpg http://i.imgur.com/D7MSRlf.jpg Sorry for the potato pictures. I can try to take new ones if someone wants me to. Which board will you put into the case? Just a regular old brown switch filco, I got a little bit scared when dsa apparently didn't' fit well. Hopefully there won't be any issues with a thick ducky set. I'm already having issues with assembly, I can't seem to get the original filco cable out, do I just use a screwdriver with a super small flat-head? Now all I need is for my pexon cable to arrive It feels like the left ctrl is sticky though, I'll have to do something about that. I should have searched through this forum before posting a new thread. Does anyone have any idea if this case would be compatible with the KUL ES-87 keyboard? 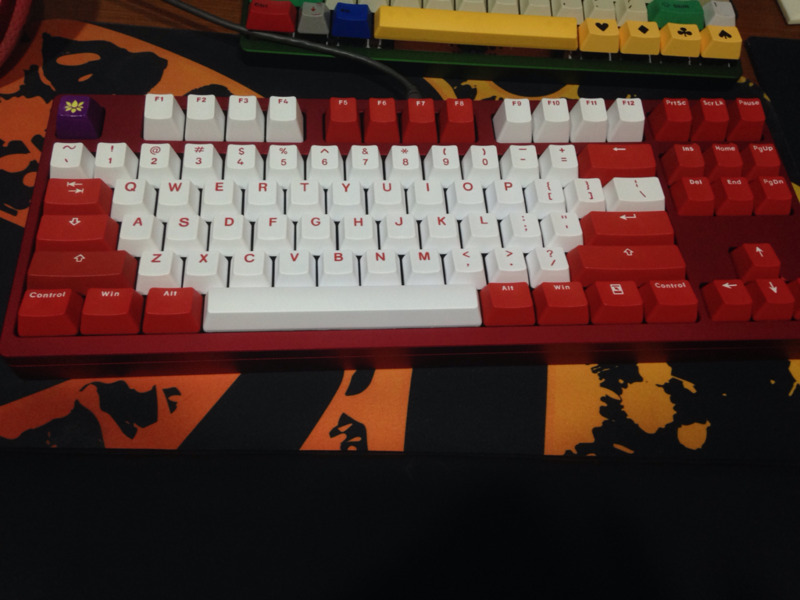 Looking for a TKL with clears that I can customize, because I don't feel comfortable enough building my own and soldering. 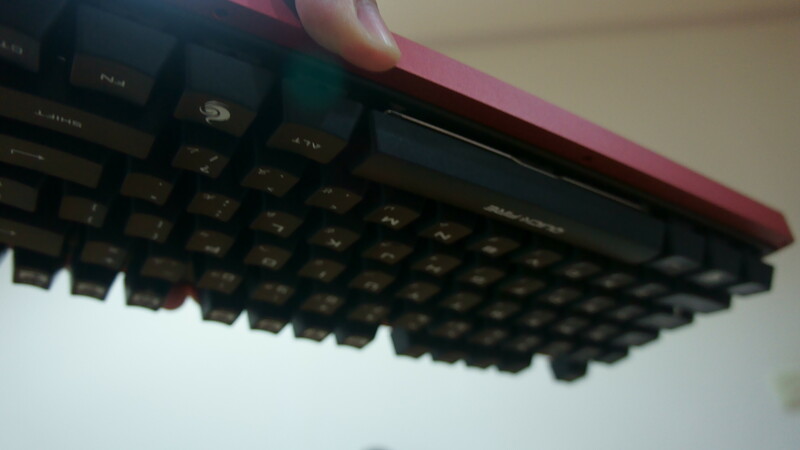 For anyone curious, This case with feet is slighty less tilted than a stock filco. It was also very easy to assemble. would that case work also with ducky shine 3 tkl? anyone tried before?